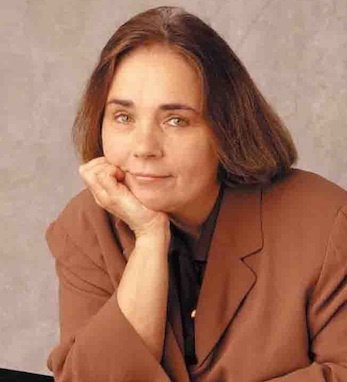 Collins is a prolific writer, whose most recent book, When Everything Changed: The Amazing Journey of American Women from 1960 to the Present, was published in 2009. Collins is also the author of America’s Women, Scorpion Tongues: Gossip, Celebrity and American Politics, and The Millennium Book, which she co-authored with her husband, Dan Collins, an editor at CBS News. Born Gail Gleason in 1945, Collins traces her Irish roots to both her maternal and paternal ancestry. Her mother, Rita, to whom Collins dedicated America’s Women, kept Irish stories and traditions alive in their household.